We travel to Winchester, known for its medieval history including Winchester Cathedral. One of the largest Cathedrals in Europe with the longest nave and greatest overall length. Walk in the footsteps of your Neolithic ancestors as we head to Stonehenge, one of the wonders of the world and best-known prehistoric monuments in Europe. Experience the Golden Age of steam travel on the heritage railway in Hampshire, as we enjoy a ride on the Mid Hants Railway. 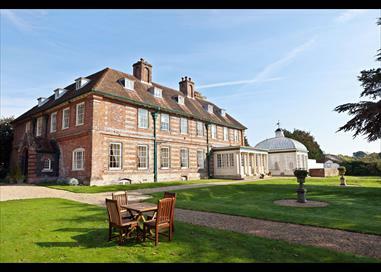 Located within 54 acres of parkland, the 4-star Norton Park is 12 miles from Winchester. 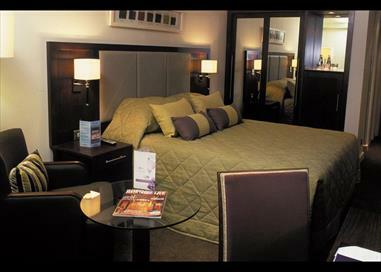 The hotel offers spacious modern rooms, all en-suite with Sealy beds. You can also relax in the informal setting of the Scene Restaurant & Bar, the ideal place to enjoy coffee, lunch or superb wine list! Please note there is a Single Supplement of £100 per person.